Get your princess girl ready to go out on the town! Tons of different beautiful models need your help to cut, color and comb their hairstyle to look better than ever before. Do their makeup, dress them in hot clothes, color their nails and much more. 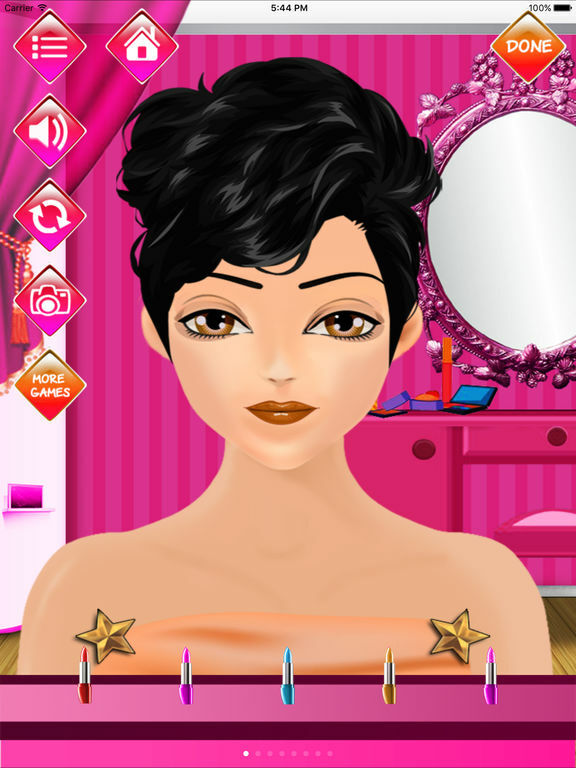 Make your princess girl models dress for success with fashion makeup salon! Your fashion makeup salon has all the tools you need to turn ordinary girls into beautiful Barbie models. Give their curls a good cut and color with your salon's hairstyle tools. What look is in fashion these days? That's up to you, of course! Give the girls new lipstick, blush, eyeshadow and other makeup, too. Nothing says fashion like the right kind of eyeliner! Can you help these adorable princesses? They need to be dressed trigged for their prom show! Walking into the fashion makeup salon, you need to help your princess to have a lustrous and youthful look. 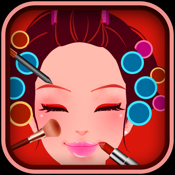 - Play with your very own virtual Barbie girl in the fashion makeup salon. 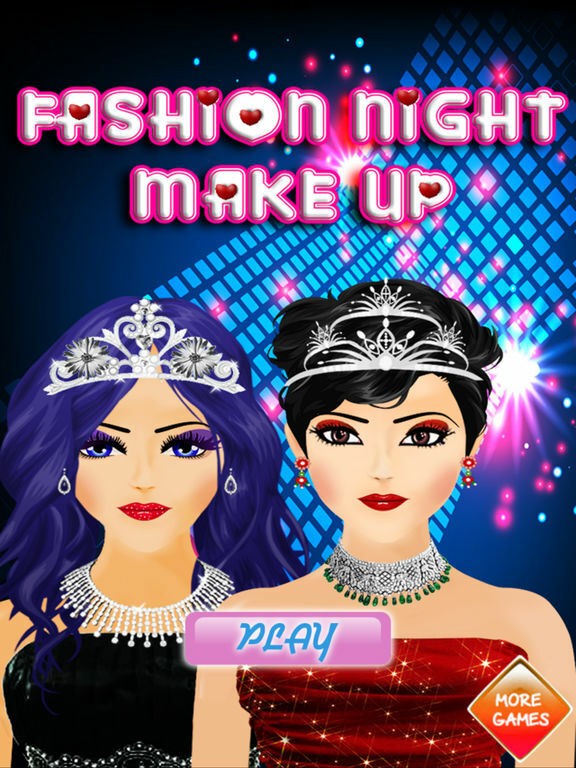 - Give your friend a makeover with new makeup and outfits. - Cut and color their curls for the perfect hairstyle. - Dress the princess girl in different hairstyles and outfits. - Tons of fashions to choose from.